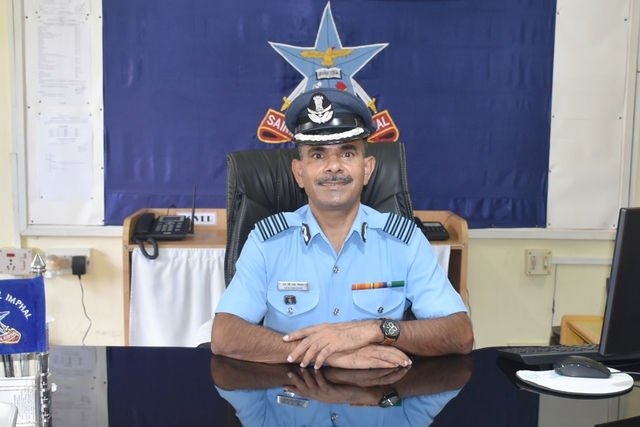 Gp Capt HCS Chauhan joined the school as Principal on 26 Mar 2018. A post graduate in English and also an MBA, Gp Capt HCS Chauhan was commissioned into the Indian Air Force on 17 Jun 1995. Before coming to the school, the Officer had served in various establishments such as AFA and AFAC. In recognition of his outstanding performances during his Instructional tenure in Air Force Academy as an Education Officer, he was awarded commendations by AOC-in-C. The Officer has also pursued various courses like JCC, ASICO and MIC (O).